I’m sure you don’t need to be reminded, but just in case, videos are all the rage. Videos of all genres, lengths, content, and quality are filling the internet. The bottom line is that consumers love to be in the know and learn new things; they are constantly on the search for information. Unfortunately, they don’t want to read long-winded books, documents, or posts to get that knowledge. 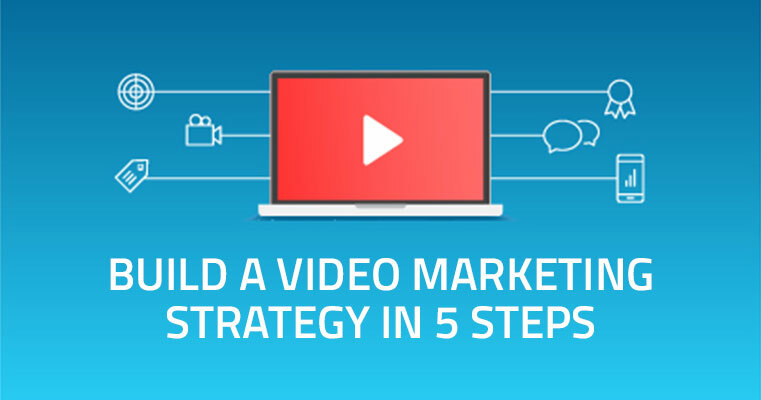 Consumers prefer to search for a short video, watch it a time or two, and consider it learned.